Remarks: Beautiful and affordable building lots ready for in town residential construction. Great location, close to schools, parks, and recreation. 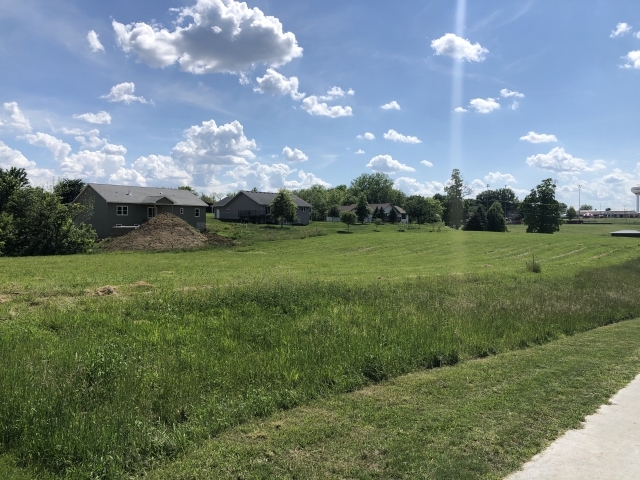 Features four large building lots located in sub-division in Chariton, Iowa. Construction covenants in place. Sewer lines have been installed to lots. Two lovely homes have already been constructed in the development. Items Remain: Three of the lots are priced at $22,000.00 and one is priced at $18,000.00. Picture shows two houses previously built in the development.